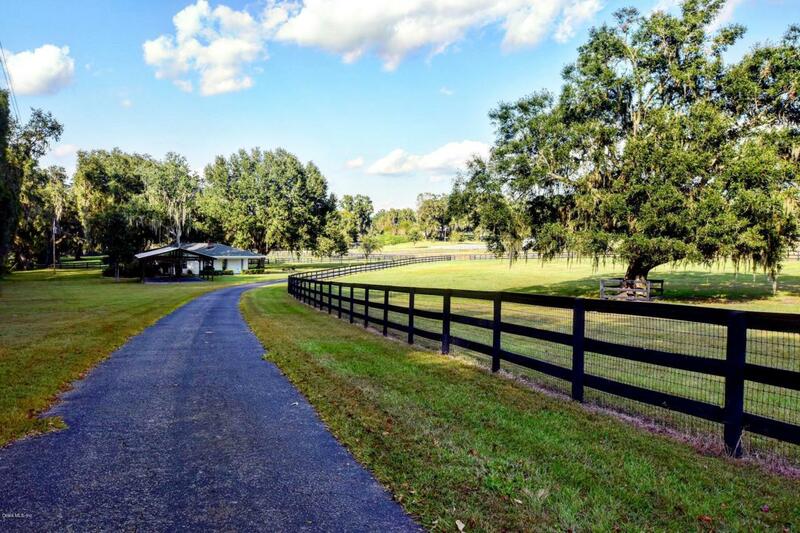 A true working farm on 27+ acres in NW Marion County that features a charming brick home with fireplace, an excellent 9 stall barn w/ full apartment, 12 paddocks of varying sizes, and multiple storage buildings. 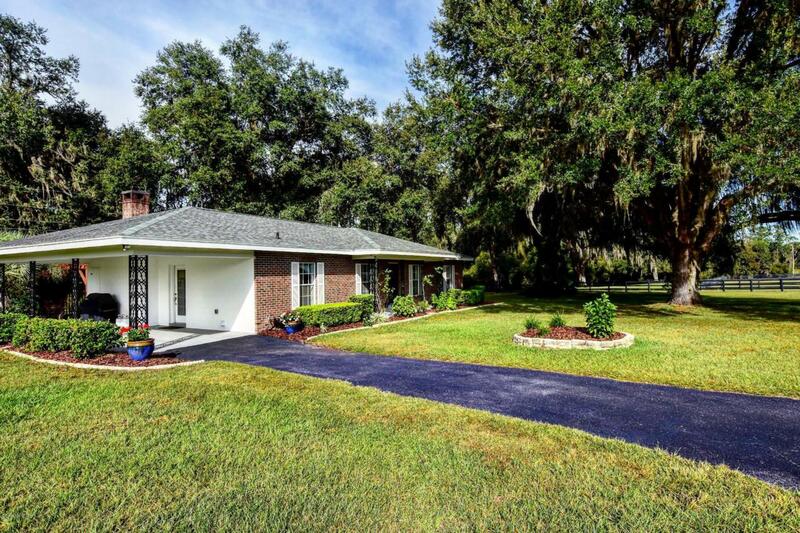 This very private property boasts lovely rolling pastures dotted with Granddaddy oaks and an elegant gated entrance. New roofs on home and barns, this farm is in great condition and is ready for you and your horses. 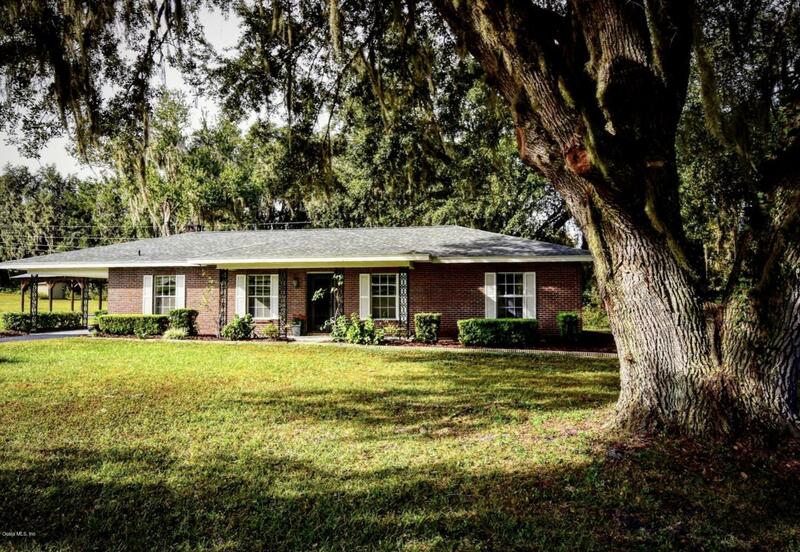 Located a few minutes from the Ocala Jockey Club, convenient to I-75 and both Ocala and Gainesville. Equipment available separately. 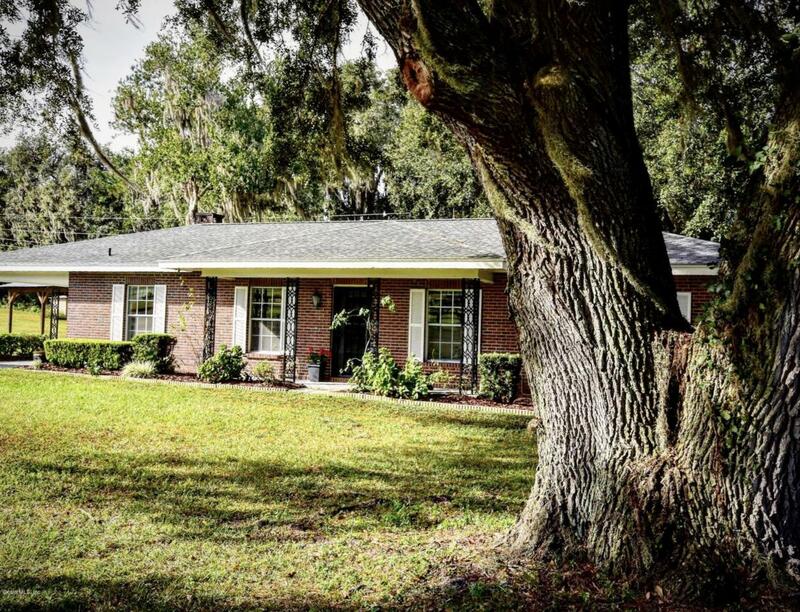 Listing provided courtesy of Kathleen Miller of Roberts Real Estate Inc.